Heat oven to 360* and line cookie sheet with parchment paper. Use a ice cream scooper if you want same size meat balls or scoop with spoon. 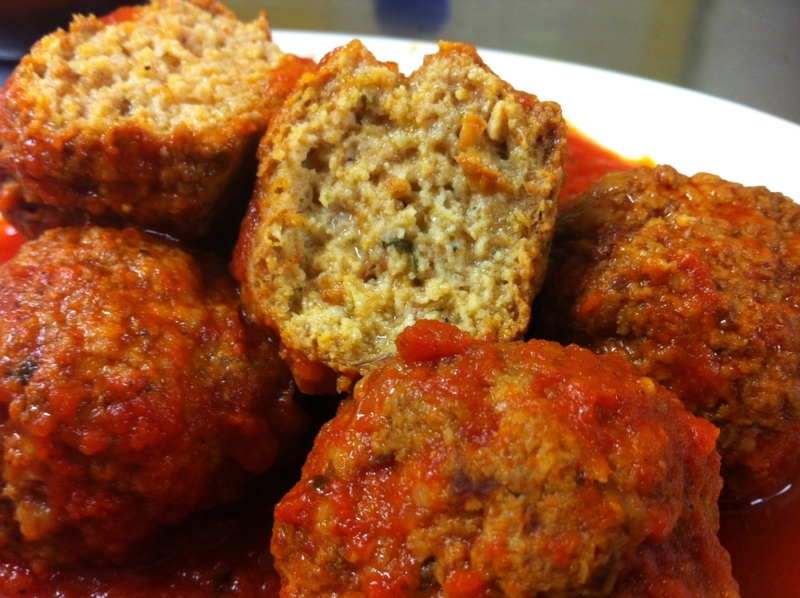 After baked you can cook meatballs in sauce or freeze for later use.